SAIC’s $2.5 billion all-stock deal to acquire Engility Holdings and aerospace giant Boeing’s acquisition of Embraer’s commercial aircraft division are among the most significant mergers this quarter, according to KippsDeSanto. SAIC’s deal to buy Engility would make it the third largest contractor by revenue in the government IT space after Leidos and General Dynamics Information Technology, KippsDeSanto said. 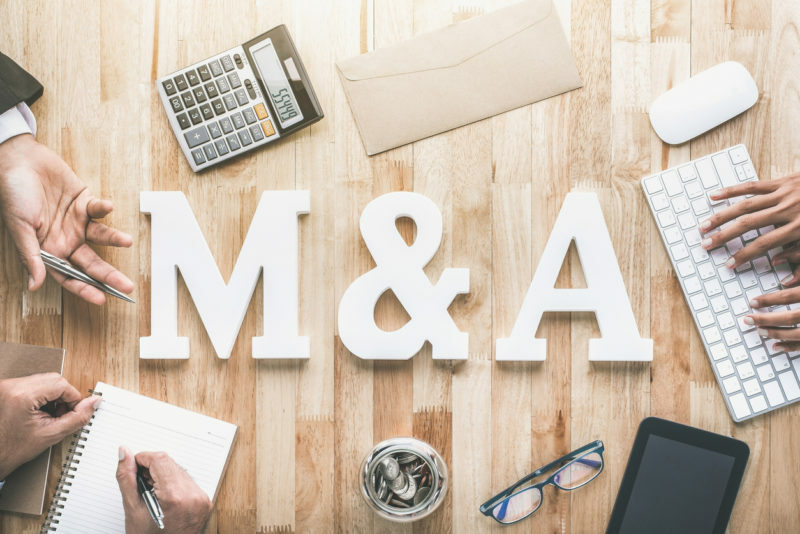 The deal, announced Sept. 10, continues a trend of “mega-mergers and acquisitions” in the government space, according to KippsDesanto, who exhaustively tracks M&A activity. The deal is expected to expand SAIC’s work with the Air Force and the intelligence community and is slated to close in February 2019. Other noteworthy deals in the government IT space include Alion Science and Technology’s acquisition of MacAulay-Brown and Arlington Capital Partners acquisition of Black Box’s Government Solutions division, which is now called Tyto Athene. Regarding the Boeing deal, under which Boeing purchased 80 percent of Embraer’s commercial aircraft business for $3.8 billion, KippsDeSanto said it allows Boeing to position itself in the mark for smaller regional aircraft, similar to Airbus’ investment in Bombardier. KippsDeSanto compiles its list of the “Top 10 M&A Deals of the Quarter” based on size as well as strategic importance and impact.